Conventional Coring | Christensen Roder Argentina S.A.
Christensen Roder owns a complete line of core bits and pipes for removing cores, foreseen to operate in the most diverse formations. We have a background experience which surpasses 30 years in service, with a recovery core average above 92%, making us leaders in the area. 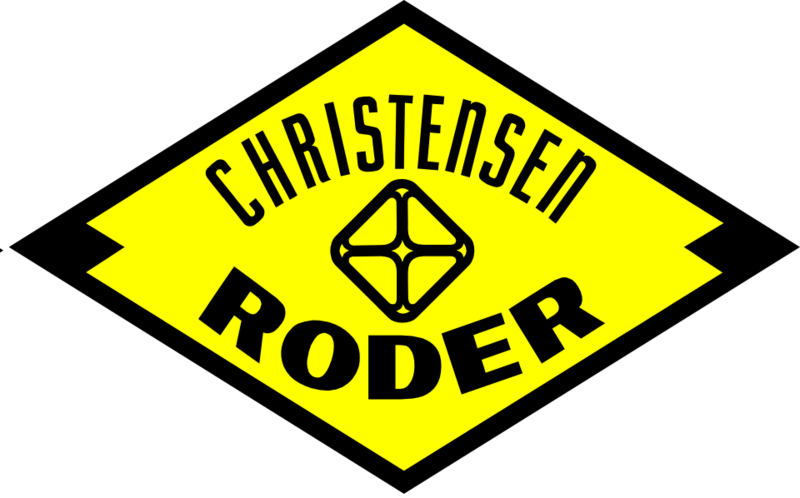 CHRISTENSEN RODER’s 250P series core barrel is and reliable tool designed to run efficient coring jobs achieving maximum recovery. Its concept of double tube in a swivel type system is recommended to all types of formation. The outer tube protects the inner tube and other components. It can be mounted with core barrel stabilizers, reducing core bending, bit blockage and bit wobble so permitting more WOB to get improved penetration rates. Core Barrels: Complete and ready to drill, from Ø 6-3/4” x 4” x 9 mts or 18 mts or 27 mts. length, provided with an internal tube of aluminum . Tools box. Core Barrels: Complete and ready to drill, from Ø 4-3/4” x 2 5/8” x 9 mts, 18 mts lenght, provided with an internal tube of glass fiber or aluminum . Tools box. PDC, Diamong or Impregnted Core Bit selected according to the formation. Consist in a Steel Outer barrel and Inner Aluminum tube. The inner and outer tubes are connected by a precisionbuilt swivel system that prevents inner tube rotation for better core recovery. The Drop Ball System permits cleaning of the bottom of the hole before coring, a positive safety joint that allows the inner tube to be removed with the core if the barrel becomes stuck, and adjustable shims that prevent lower shoe drag. Oriented coring provides important data in formation evaluation. 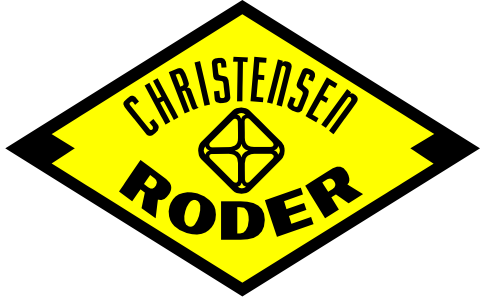 Excepting the surveying equipment, CHRISTENSEN RODER provides all the appropriate accessories to run oriented coring jobs. CHRISTENSEN RODER’s SFT system core barrel is intended to recover cores in soft, loose or unconsolidated practically and efficiently. CHRISTENSEN RODER’s SFT system core barrel is available in 3 1/2″ Core OD with 8 1/2″ Well and 9mts lenght. Christensen Roder has 30 years in core service with experienced Coring Operators performing jobs in every petroleum and gas formations in Argentina. Since there are not 2 same wells, Christensen Roder offer a wide range of Coring services and Core Bits. Check the chart and contact us. Core Barrel Length 60 ft. 60 ft.